Hi Y’all! Please excuse the radio silence last week. 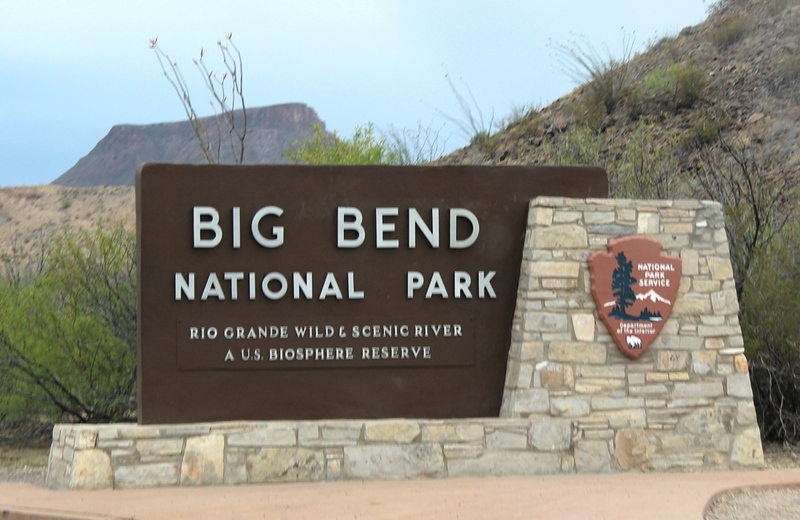 We were camping out in the middle of the Chihuahuan Desert at Big Bend National park and completely hands free, no cellphone reception and no internet, just pure bliss! After what seemed like the longest car ride ever we finally arrived at the park on a beautiful and sunny afternoon. 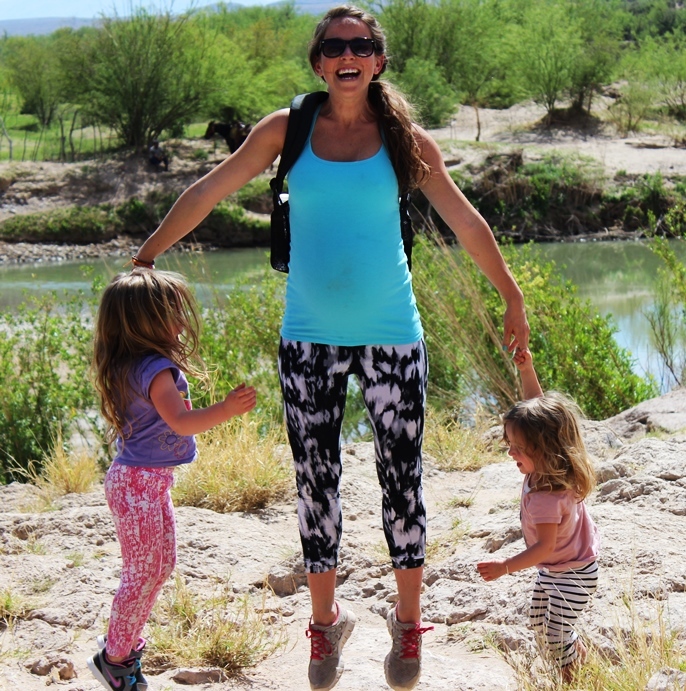 The first thing we did was make our way over to the Boquillas Canyon trail. Come on we will show you some of the sights! 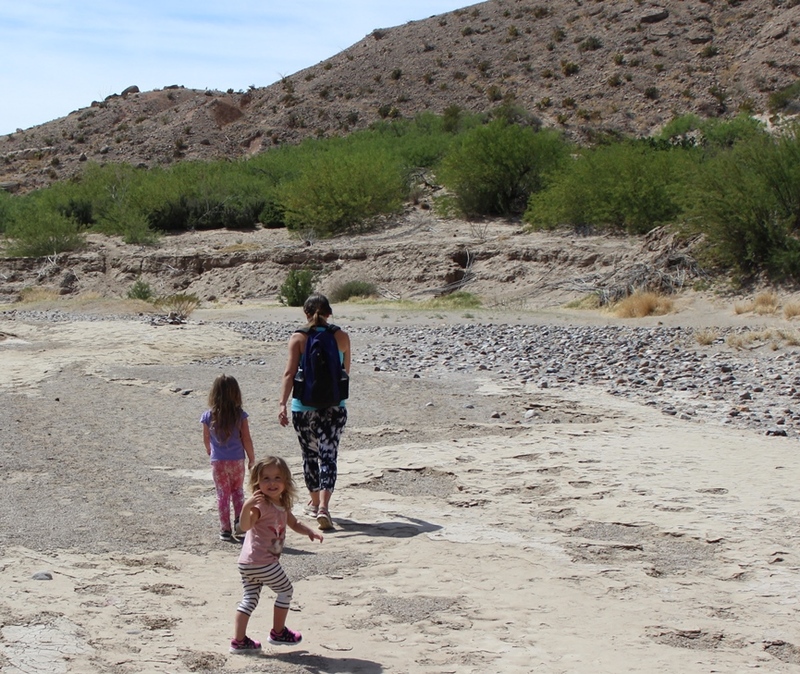 This short hike is right along the Rio Grande, just a stones throw away from Mexico. 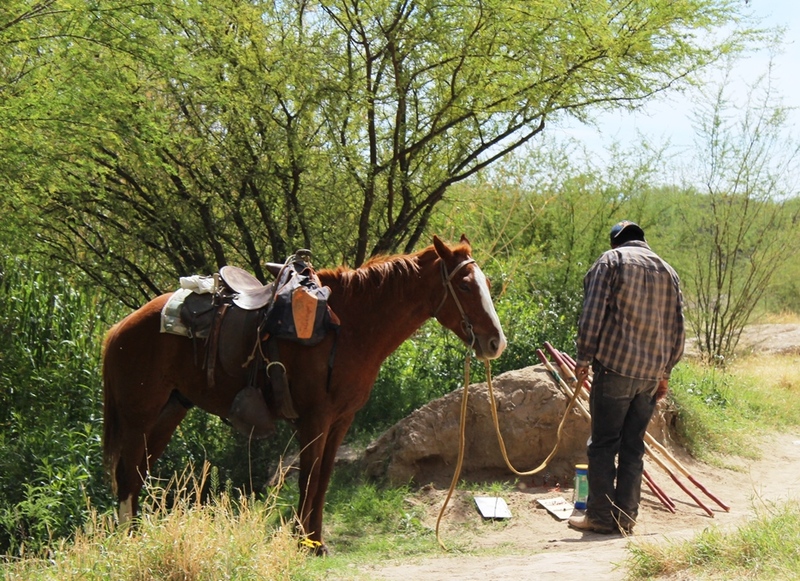 Along the trail we saw men cross the border here on horseback to sell their handmade goods to the hikers. I am sure this isn’t legal, but it did add a bit of culture to the mix! 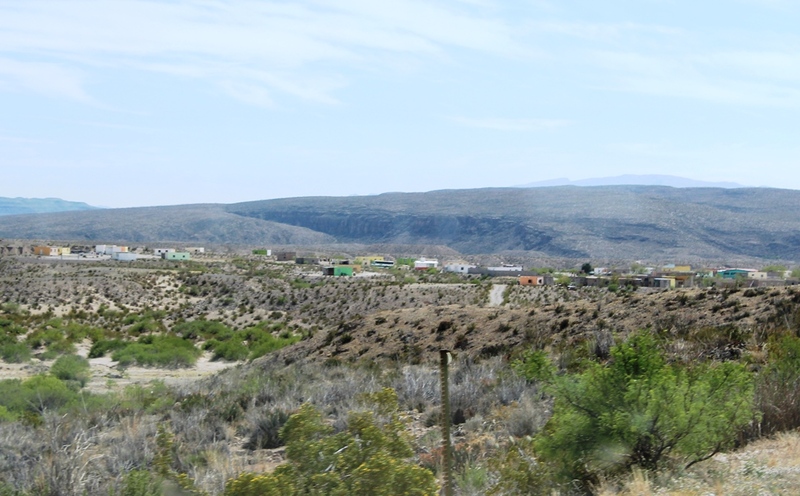 The little town of Boquillas, Mexico in situated just a mile away from the other side of the river. From a viewpoint we could barely make out the town with it’s colorfully painted buildings. 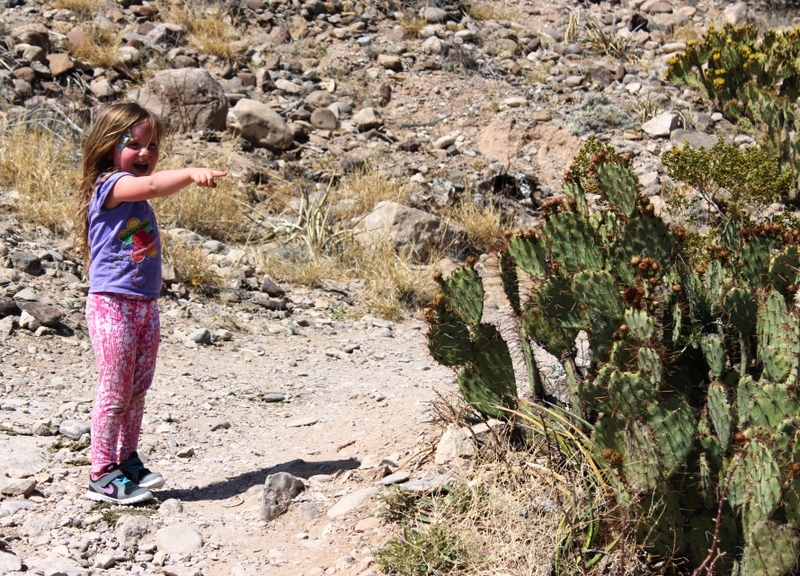 We saw lots of desert plant life too. 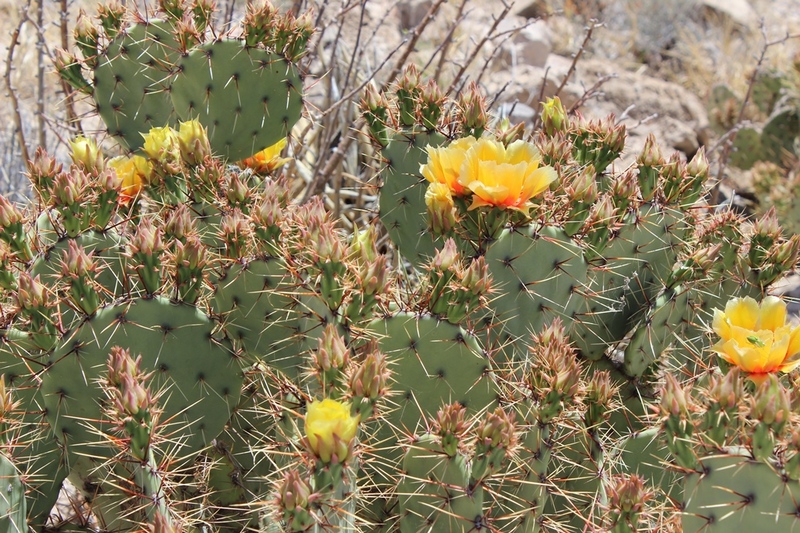 Just look at those prickly pears! They are absolutely beautiful this time of year with their yellow blooms. And no hike would be complete without an attempt at one of those cool jump shots everyone else seems to be able to nail. 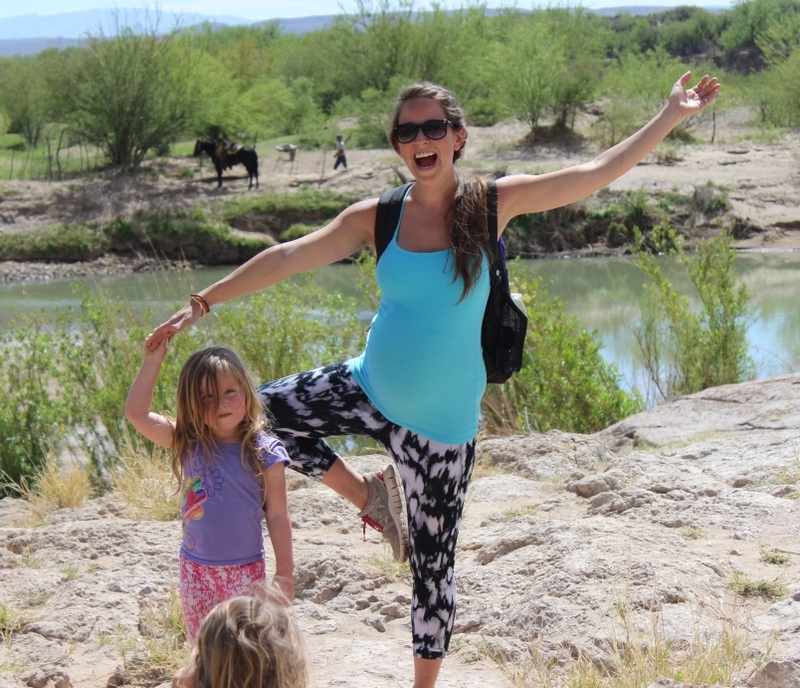 Thanks for coming along on our border adventure with us!